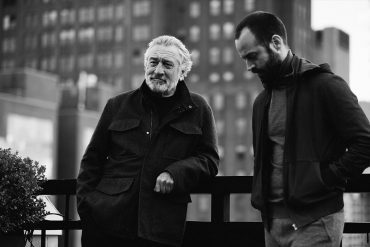 There are some movies that more than others have affected the fashion for men. 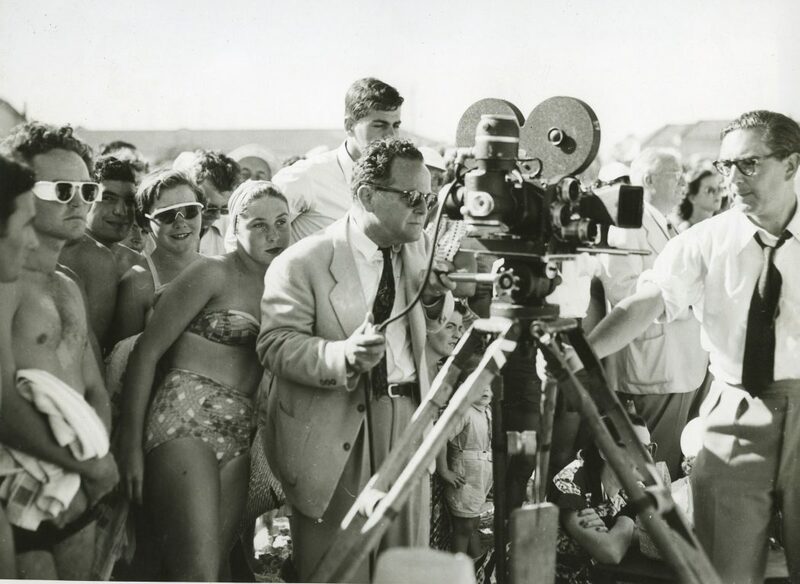 Today we look at some summer styles and it’s greatest influencers from the movie scene. 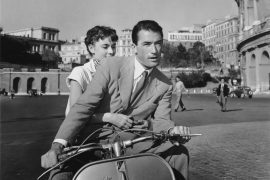 Talking about manly fashion icons, Cary Grant and his style in the movie North by Nortwest from 1959 is often mentioned. 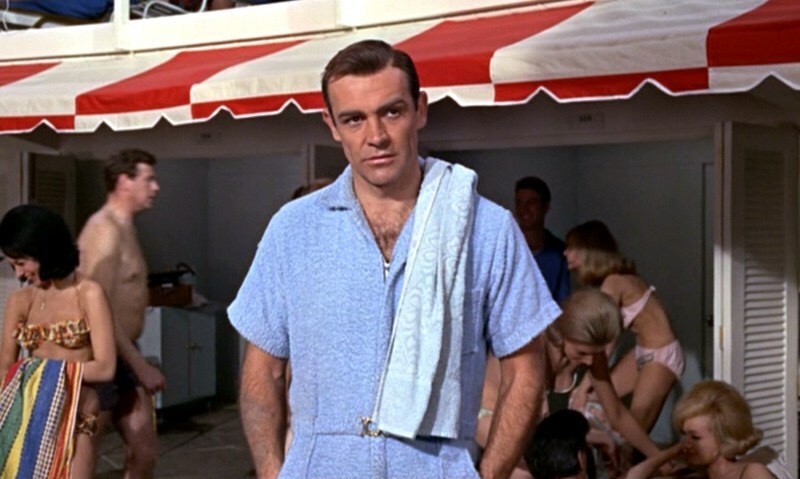 Another of the fashion icons from the summer scene is definitely Sean Connery and his beach style in the Bond-movie Thunderball. 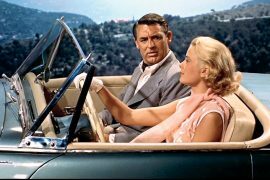 Cary Grant and his style in the movie North by Northwest is definitely one of the most recurring when you make a search among iconic role models. In the movies where he took part in he often used tone-in-tone with the same color on the tie as the suit. In the mentioned movie it was mostly grey, but you often saw him in different kinds of blue variants on both the tie and the suit. 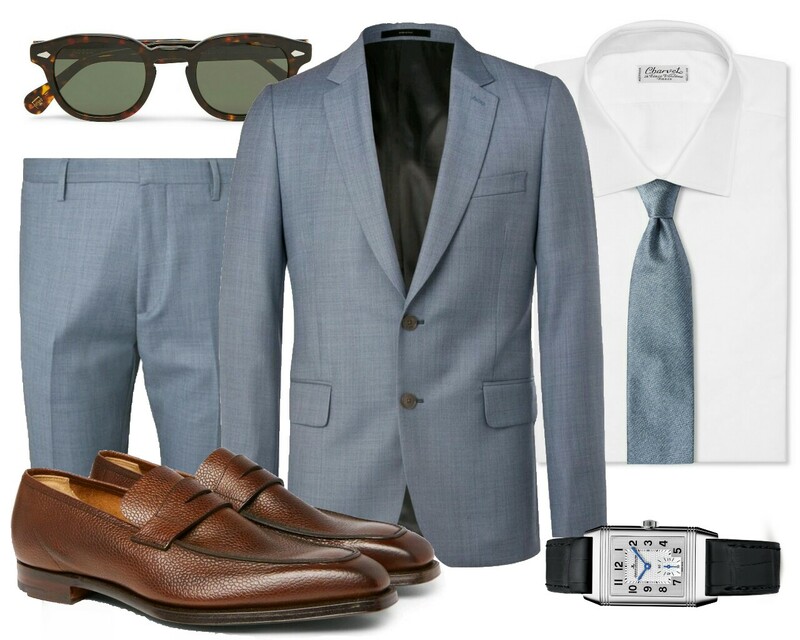 In the combination above we have chosen a light blue summer suit from the English Paul Smith and a luxurious silk tie in the same hue from Italian Tailor Brioni. Cary Grant was often allowed to choose his own clothes in the movies in which he participated and also dressed in the same way in his private life. 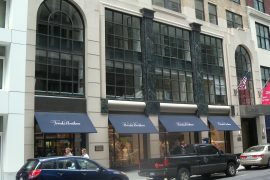 Among the tailors that he often appointed was the British Dunhill. He was also often seen with a Cartier Tank on his wrist. To the picture above we have chosen another classical dress watch – Reverso from Jaeger LeCoultre. 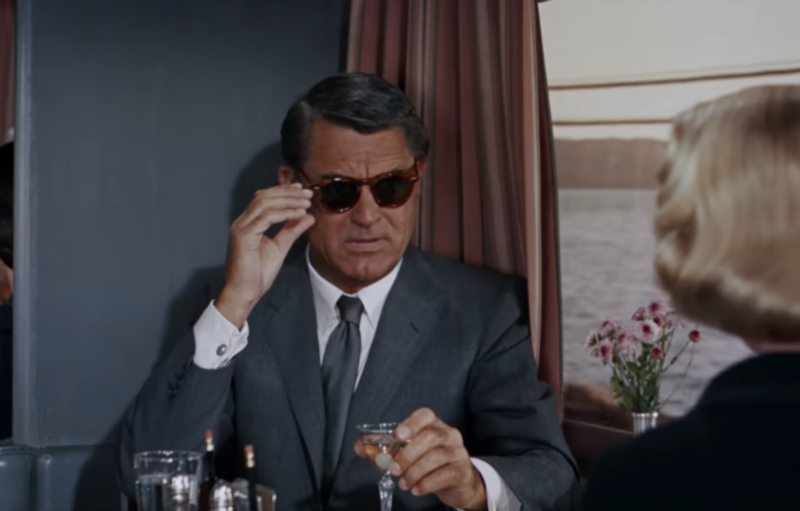 One of the more classical sun glasses from the movie scene is the model that Cary Grant used in North by Northwest. Although many have tried to figure out which model he uses in this movie, it has remained a mystery until this day. If you would like a similar model with tortoise-shell pattern and rounded frames, the iconic American company Moscot has several models to choose from. It’s from these movies that the inspiration for Orlebar Browns polo shirt in soft Terry Towelling Cotton comes. 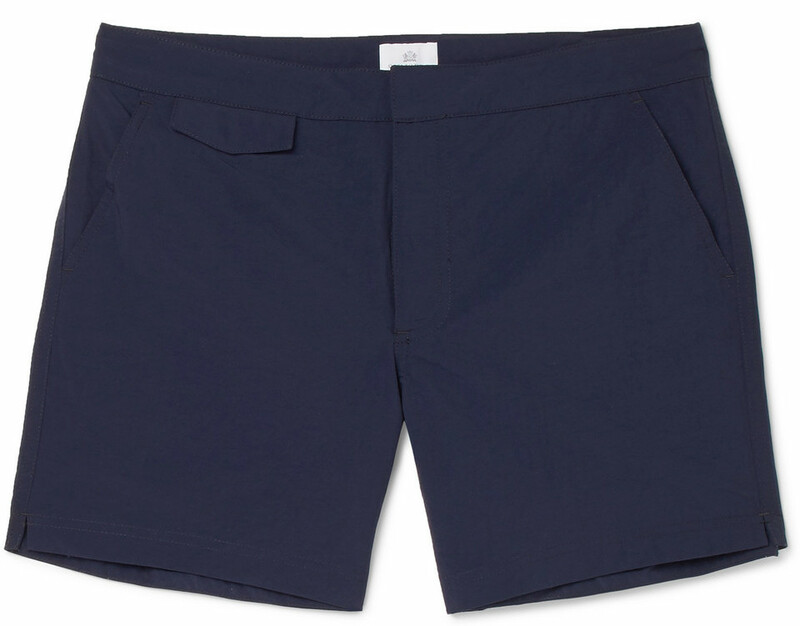 Also the swimming trunks that Sunspel launched in 2011 takes inspiration from the iconic Bond-movie Thunderball. For the picture above we have thought chosen another model of the swimming trunks that also has a Bond-story to relate to. It was for the movie Skyfall (2012) that Orlebar Brown launched a light blue model of the swimming trunks that are showed in the picture above. 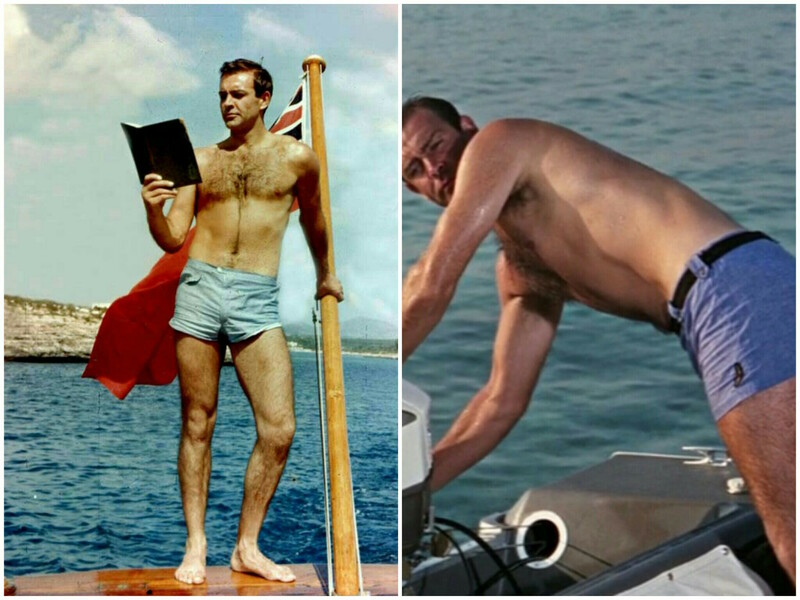 Sean Connery in a pair of slimmed light blue swimming trunks in the Bond-movie Thunderball. 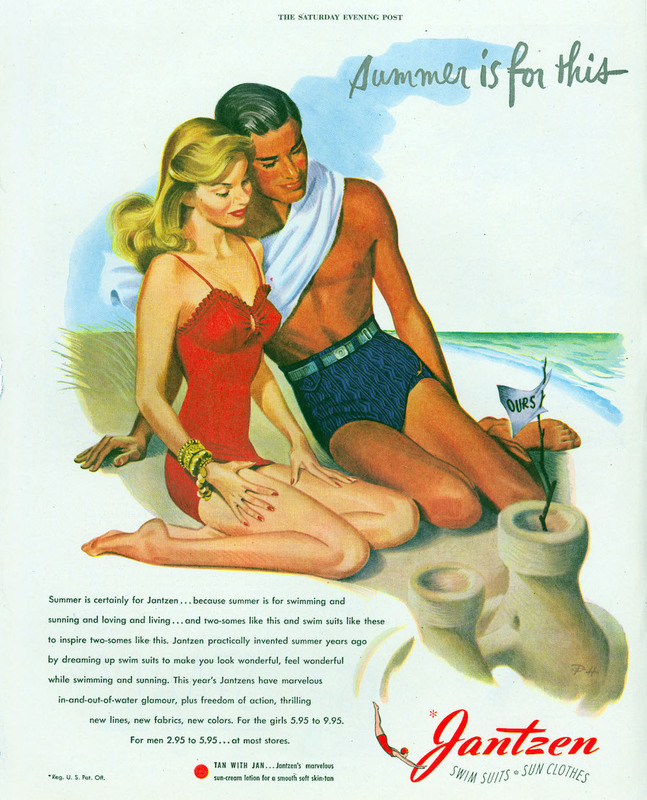 In the movie Sean Connery wears three different models of swimming trunks from the american maker of swimwear, Jantzen. Year 2011 Sunspel launched this model of swimming trunks that was inspired by the iconic model of swimming trunks that Sean Connery wore in the Thunderball. 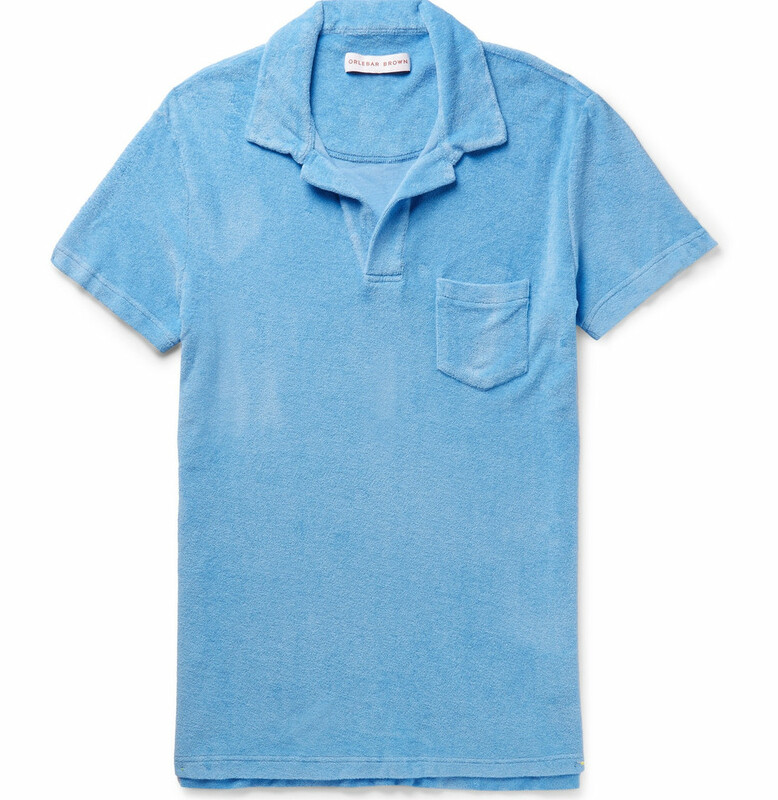 As mentioned, it wasn’t Sunspel that Sean Connery wore in the movie Thunderball, but Jantzen. Here is one of the classical fashion illustrations from Jantzen in Saturday Evening Post from June 1946. Orlebar Brown took its inspiration from the Bond-movie Goldfinger when the designed this classical polo shirt. 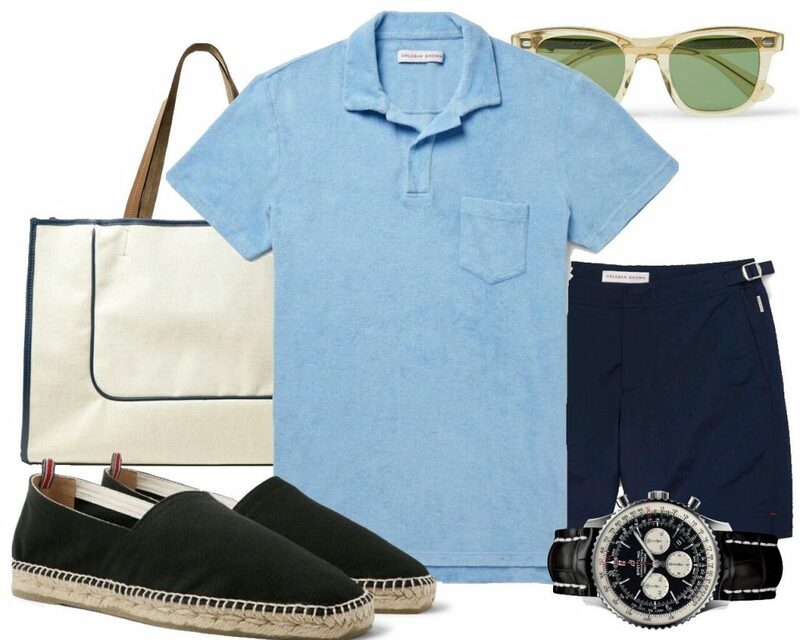 A polo shirt in soft Terry towelling cotton is an excellent way to recreate the nostalgic 1960s feeling during the summer vacation. Sean Connery in the move Goldfinger from 1964. 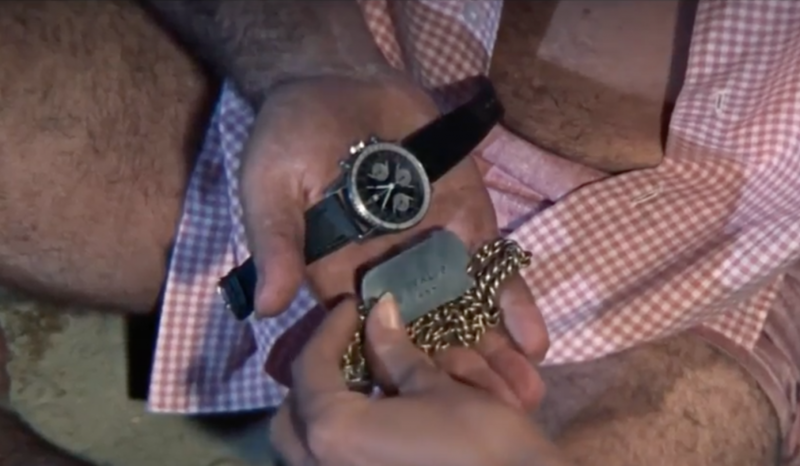 On of the watches that Sean Connery can be seen wearing in Thunderball is Breitlings model Navitimer Ref. 806, a model that was first launched in 1952. Navitimer is a Chronograph that was designed for pilots to prepare flights, control routes and calculate speed and fuel consumption. This powerful mechanical watch is very interesting for collectors to this day. 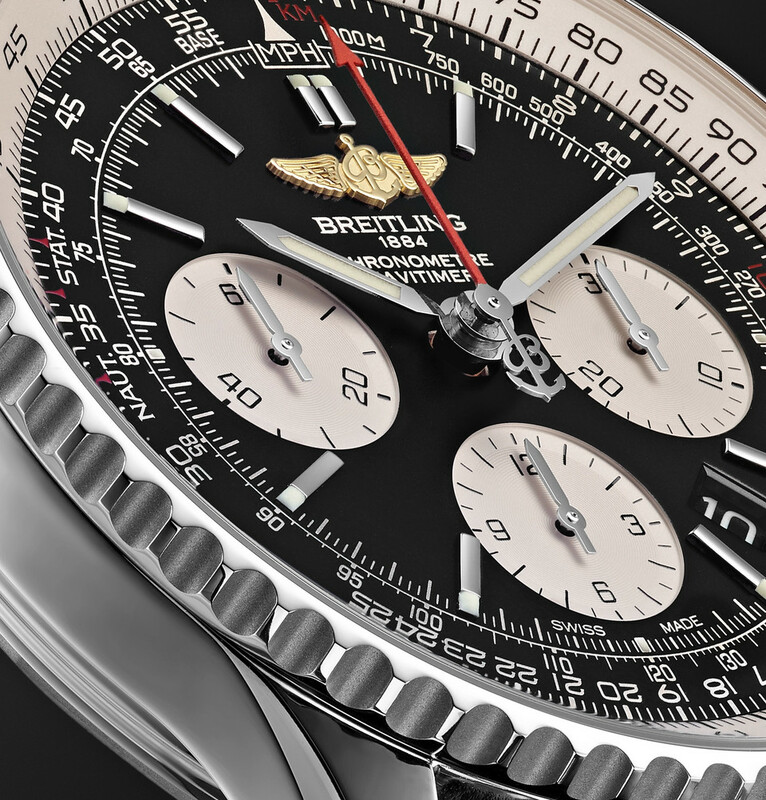 Navitimer is a good example of Breitlings craftmanship. The watch does not only offer a cronograph, but also an arithmetical counter on the outside of the dial.